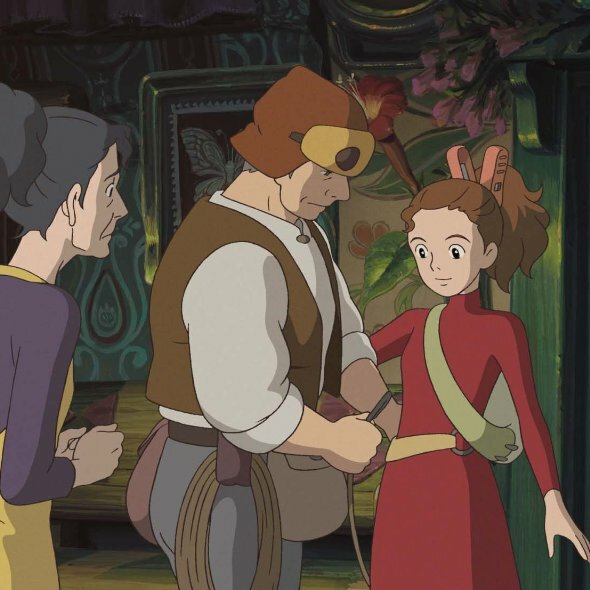 14-year-old Arrietty and the rest of the Clock family live in peaceful anonymity as they make their own home from items that they borrow from the house's human inhabitants. 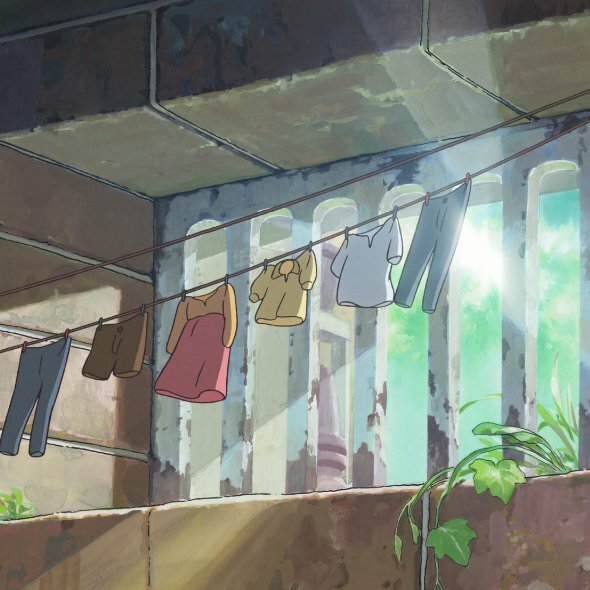 However, life changes for the Clocks when a human boy discovers Arrietty. 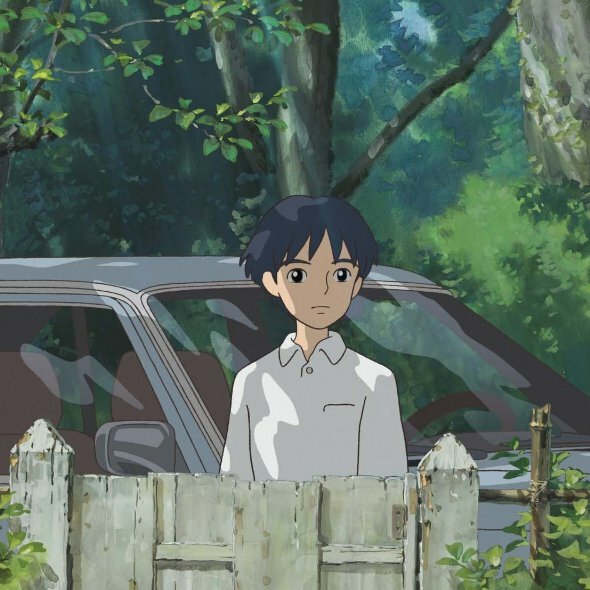 The fourth feature film from Studio Ghibli to not be directed by Hayao Miyazaki or studio co-founder Isao Takahata. Continuity: Haru locks Shô's bedroom door while Shô is inside. 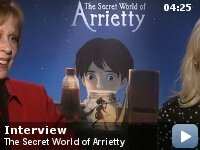 Arietty enters through the window. Shô finds out the door is locked, so he escapes with Arietty out the window and re-enters the house via the adjacent room's window. Shô later returns to his bedroom (plausibly again via the other room) but he hasn't been seen taking any keys nor did he appear to have had the opportunity to take the keys, so the door should still be locked. When Haru and Sadako later go to the bedroom, they open the door without having to unlock it. Shô: You came back. Wait, don't go. Arietty: Please, leave us alone. I wanted to tell you that. Shô: I want to talk to you. I went into this film with very limited expectations. 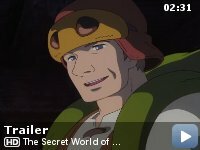 I'm not especially a fan of animated movies, and have only seen a small handful of anime productions. So it came as a very unexpected surprise to discover that I absolutely loved this movie. It just seemed to get everything pretty much right. 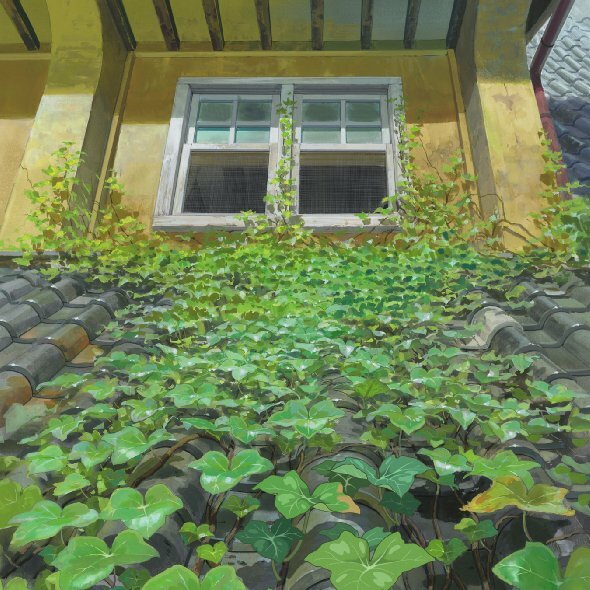 The visual artistry was quite beautiful, with a great deal of invention in the scenes where the little Borrowers navigate through the wide expanses of the house they live underneath. 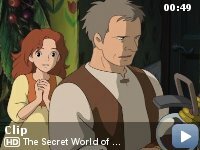 The music was quite stunningly appropriate, with the lilting Celtic sound just perfect in tone for this melancholic story, with some lovely vocal work too. 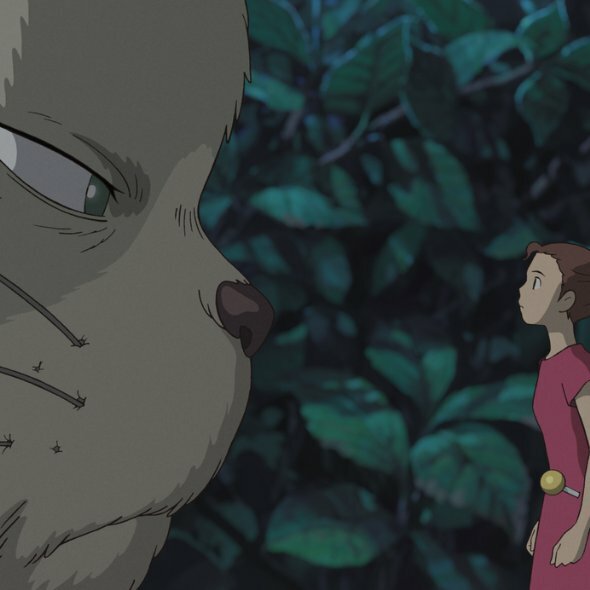 And these images and sounds were combined together into a simple narrative that had an enormous amount of heart to it. I felt a warm buzz long after leaving the theatre. 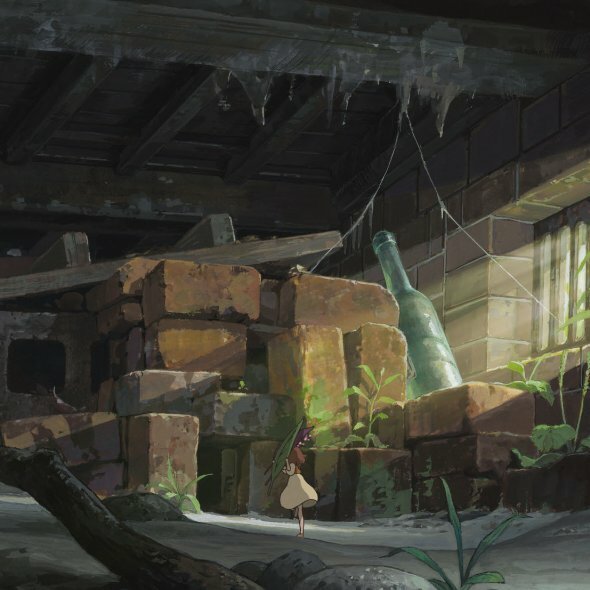 The Borrower Arrietty is a beautiful film. I cannot really find fault with it. So from this reviewer who has very limited knowledge of anime I give it a perfect ten.